Sheer terror. Sherlock’s most legendary case. Everything about it is iconic. The terrible beast. The treacherous moor wreathed in fog. The ghastly discovery of a body… Family curses: myth – or reality? 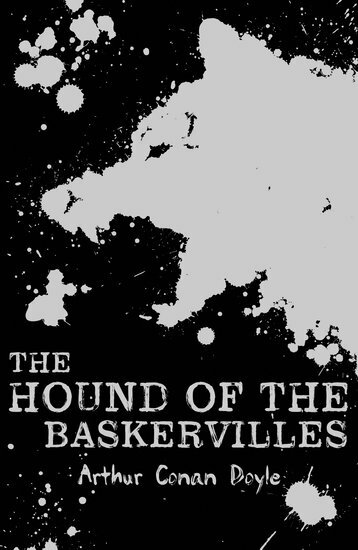 When Sir Charles Baskerville is found dead on the wild Devon moor with the footprints of a giant dog nearby, everyone blames the phantom hound that haunts the family. Can Sherlock Holmes and Dr Watson pit their wits against this dark evil before it claims more victims? And can you solve the case before Sherlock does?